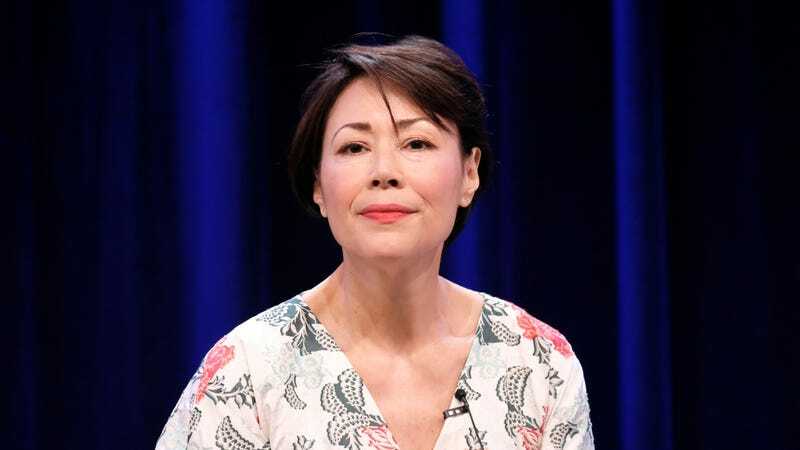 In a new report by the Washington Post, Ann Curry revealed that in 2012—while she was still working for NBC—an unnamed Today staffer confided in her that she had been “sexually harassed physically” by Matt Lauer. Troubled by the information, Curry claims she went to “two members of NBC’s management team” and told them about the incident. “I told management they had a problem, and they needed to keep an eye on him and how he deals with women,” Curry said to the Post. But NBC claims to have no record that Curry’s meeting ever occurred, and shared that “there was no mention of [the incident] in Lauer’s personnel file,” which surprises no one, right? Why would a company that gives executives secret door-locking buttons under their desks worry about keeping detailed records about their MVP’s reported indiscretions?